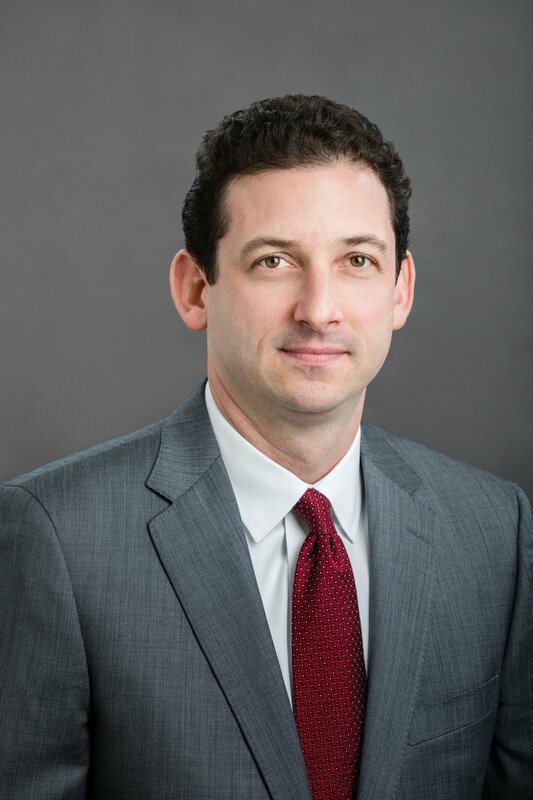 Although Southfield attorney Eric Steinberg is the son of a trial lawyer, he didn’t think while growing up that he would become an attorney. “I graduated from the U of M Business School and had a position offered at a hedge fund in New York City. I ended up working in finance in Chicago after college but found the finance world unfulfilling. I didn’t enjoy pumping out spreadsheets and it didn’t fit my personality,” stated Steinberg. He ended up taking a job as a paralegal at a corporate law firm and really enjoyed working with attorneys in putting their cases together. “I performed a lot investigative research for my clients and created my own trial exhibits from scratch. I quickly discovered if you want to win, no job is too small and no task is too menial. Although it was corporate litigation and very different than personal injury law, at the end of the day, we were dealing with people and their problems, which I enjoyed,” said Steinberg. He became a member of MAJ almost immediately upon passing the Bar and moving back to Michigan. “I thought it was crucial I help support the organization that represents all trial lawyers throughout the state. This was during a time of an unrelenting anti-consumer and anti-plaintiff Michigan Supreme Court that was issuing one result-oriented ruling after another.